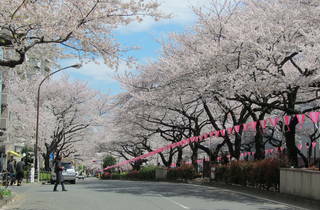 It seems like there's a spring festival for every area blessed with cherry trees, but this Bunkyo bash stands out for its pedestrians-only zone (in force on Mar 29-30) that makes wandering around under the flowers that much more convenient. 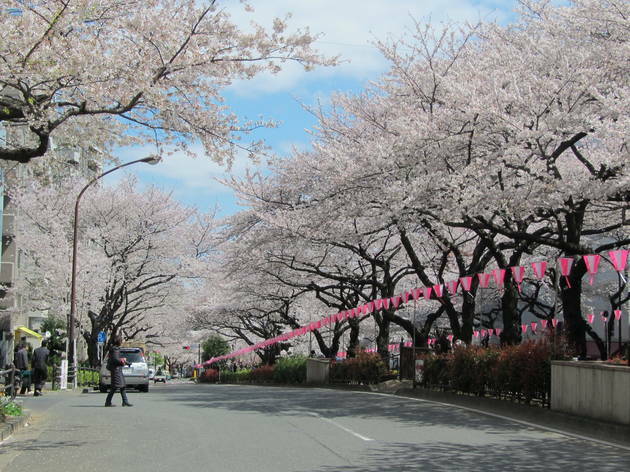 Use this opportunity to stroll the rest of the Bunkyo area too - the 'sakura boulevard' is less than ten minutes away from Myogadani Station on the Marunouchi Line. The paper-lantern light-up in the evening adds to the charm.